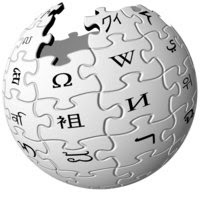 Although wikipedia cannot be used as one of your works cited, it is great for finding resources about your topic. Simply type in your topic and scroll down to the bottom of the wikipedia entry. There, you will find notes, references, external links, and works online.